Many KAP sani2c riders know the name Arthur Duncan from the 2018 event. 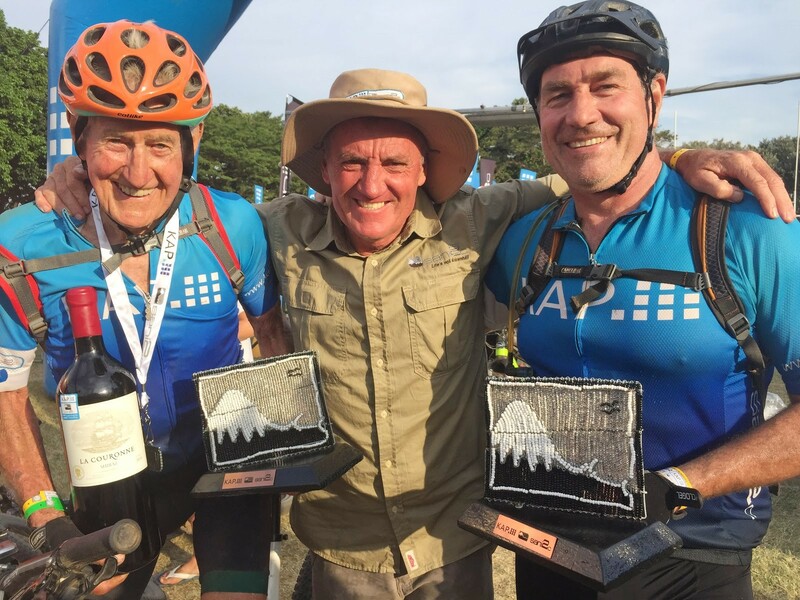 Arthur, then aged 83, completed the tough 265 kms over three days at last year’s sani2c Adventure edition, riding from Underberg to Scottburgh with his son-in law Stuart Watson. Arthur will be back for more in 2019, this time teamed up with his 18 year old grandson, who happens to be the Men’s 2018 SA Enduro Champ Keira Duncan. We asked the two about their riding careers and how they plan on tackling sani2c together, while getting some insights into riding sani2c as a team from the event’s official coach, Johann Wykerd from Absolute Motion in Hilton, Kwa-Zulu Natal. 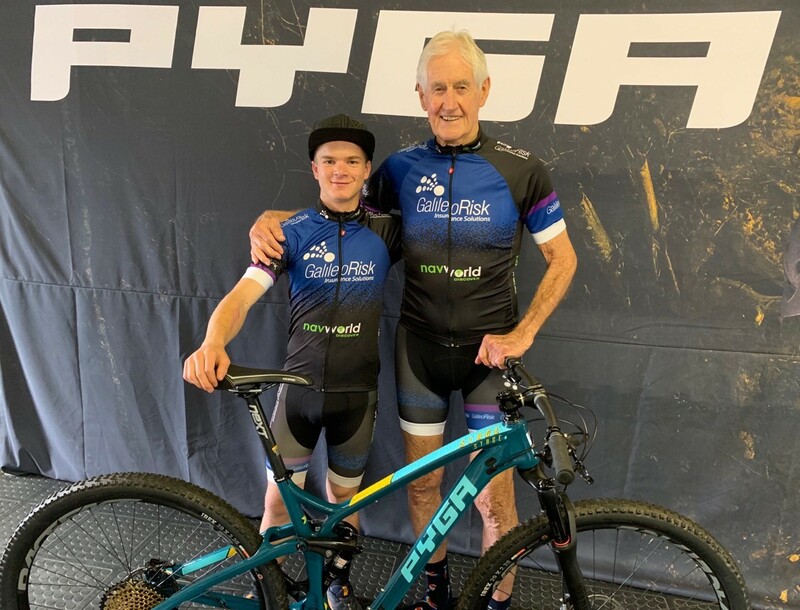 The pair, entered as team PYGA Infiniti, live on an organic vegetable farm in the Karkloof just a stone’s throw from the outstanding Karkloof MTB trails, and while Arthur is 84 years’ old, he is an accomplished road and MTB cyclist, after he took up the sport in his sixties. “Earlier this year I competed in the KZN Provincial Road and TT Championships winning both titles. In February I participated in the SA Road Championships winning a silver medal,” he says. 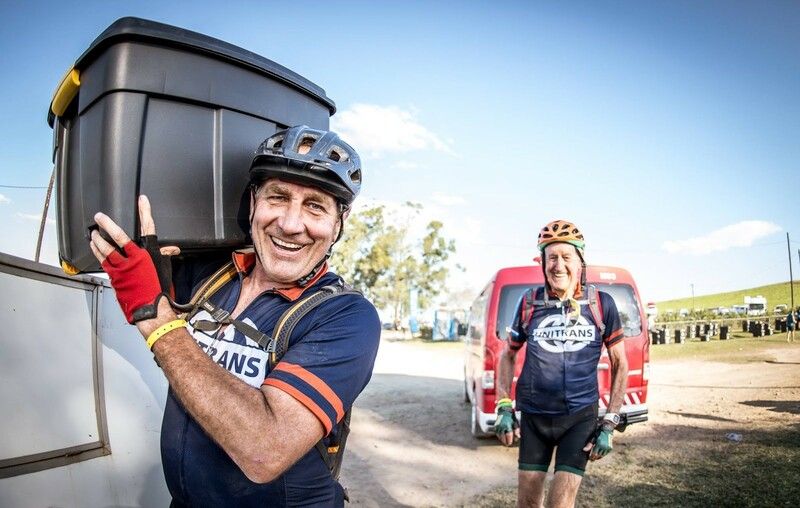 Modest about his achievements, this extraordinary “granddad” says of riding sani2c again: “At my age I understand it is a hugely challenging event and an achievement for anyone to finish, so I know it is going to be a very tough three days. I am thrilled that my son-in-law Stuart will also be riding again, this year with his son, David, so we will have three generations on the bike at sani2c. Keira Duncan has since 2015 racked up an impressive 36 age category wins, 30 top five overall podium results, and and an astounding 13 overall wins! 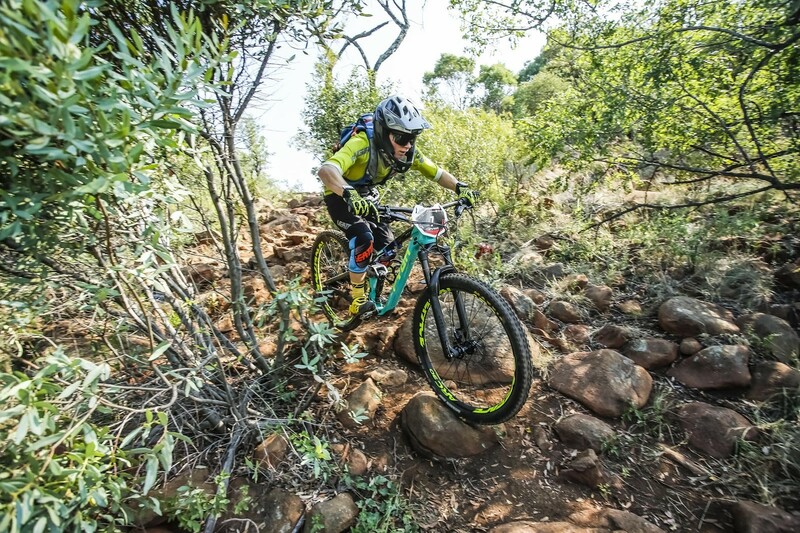 He won last year’s Kingdom Enduro in Lesotho and will be heading to Europe in June to take part in the 2019 Enduro World Series. Be patient … no one wants to be the weaker partner, but it happens and there is nothing you can do about it. Making a scene will destroy any chance of enjoying the most iconic event in SA. The Trail version of the sani2c is from 14-16 May, the Adventure is 15-17 May (all entries sold out) and the Race is 16-18 May.